Looking for ocean sport fishing information? Please visit the Ocean Sport Fishing page. Select this link and then select "TITLE 14. Natural Resources"
How does CDFW obtain data to generate an estimate of sardine biomass? 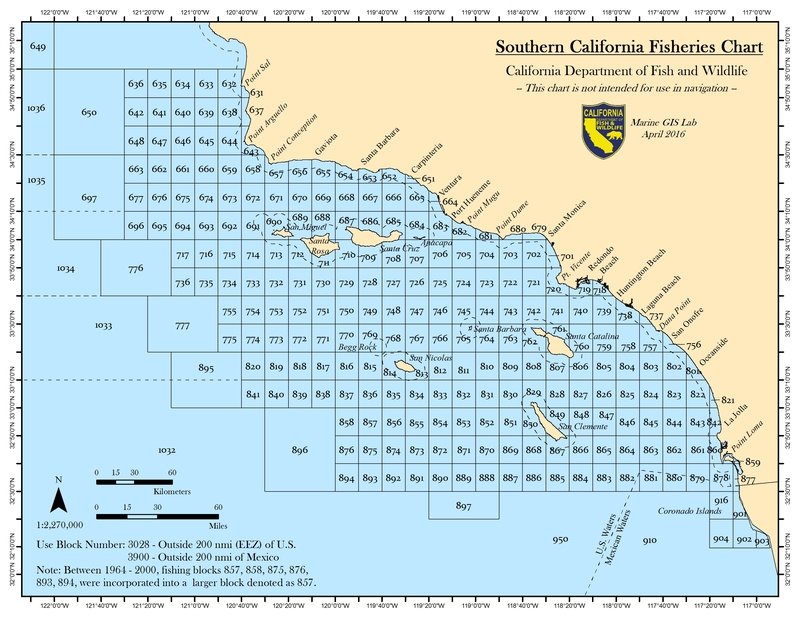 CDFW collects data by sampling the commercial fisheries catch to obtain information such as catch-at-age,size-at-age, and maturity of sardine. We work with the National Marine Fisheries Service to produce spawning biomass and total biomass estimates using data from ongoing annual acoustic-trawl surveys. Survey biomass estimates and catch data are used to compute stock biomass. All the data are used in a stock assessment model that predicts next year's abundance through statistical forecasting. 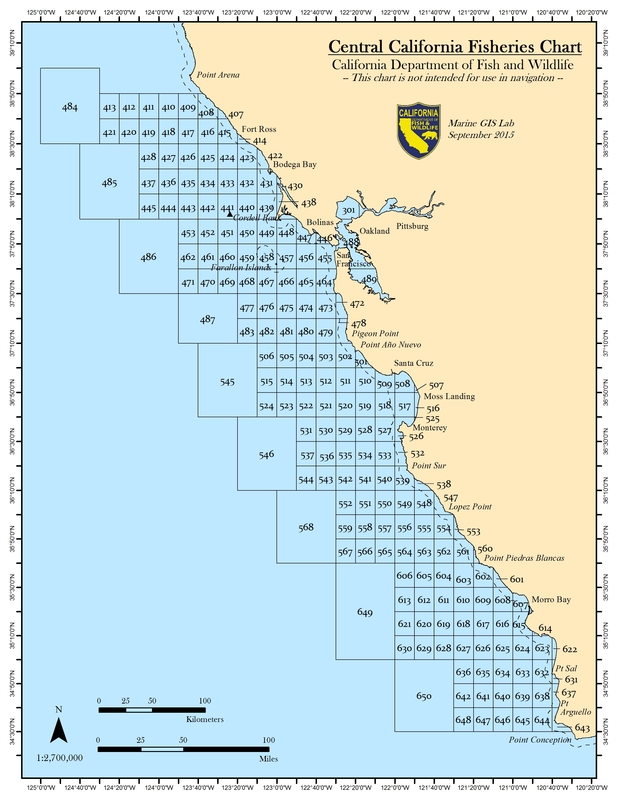 For detailed information on this process, please see the Stock Assessment and Fisheries Evaluation report on the Pacific Fishery Management Council's web page. Can I sport crab for Dungeness from a commercially permitted vessel? Only with a valid CPFV license and only during the commercial season in the area you are fishing. No other recreational take of Dungeness crab is allowed from a commercially permitted vessel. 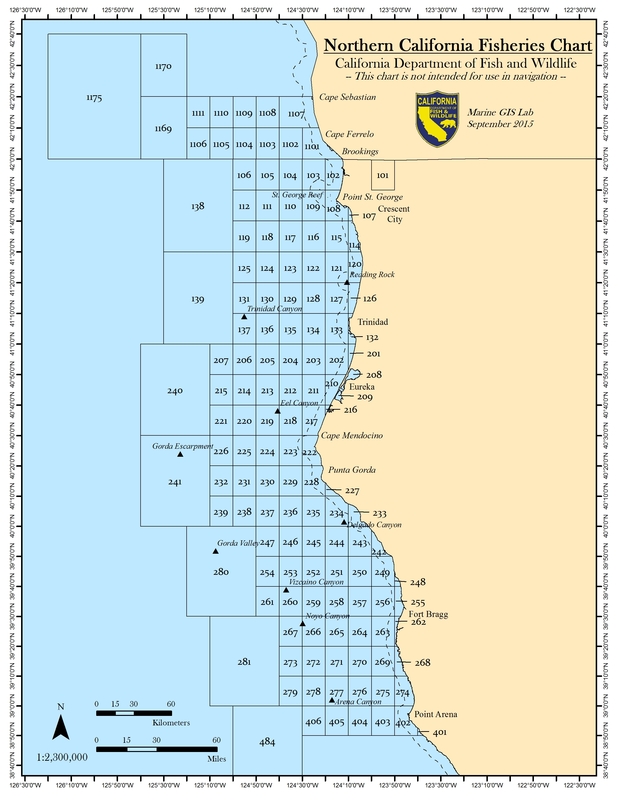 In Districts 6 and 7 Dungeness crab vessels with a CPFV license may fish under the provisions of their CPFV license until the close of the recreational season. If I have both a Rock crab permit and a Dungeness crab permit, when can I fish? You are prohibited from setting trap gear for 30 days prior to the pre-soak of the area you are fishing. After the authorized pre-soak time you may set gear. You may retrieve gear upon the season opening. Can I take spare crab traps aboard my boat if I don’t use them? No, not during the Dungeness crab season. All crab traps aboard a Dungeness crab permitted vessel must be individually tagged with a Department-issued buoy tag. You may only possess up to six derelict traps during the Dungeness crab season provided that any crab from the retrieved Dungeness crab trap(s) are returned to ocean waters immediately and that any derelict traps retrieved are transported to shore during the same fishing trip that retrieval took place. Derelict traps are traps that have been damaged, abandoned or otherwise found at sea while conducting normal fishing operations aboard your vessel. Can I contract out for another vessel to set my crab traps? You may contract for another "unpermitted" vessel to deploy your traps under the authority of §8280.7 of the Fish and Game Code. Lost fishing gear - both commercial and recreational - sits on the seafloor, gets caught on rocks, and floats in the water column. Lost gear can remain in the marine environment for years, harming habitats and continuing to catch fish and invertebrates. Please report sightings of lost recreational and commercial fishing gear. Anonymous reports are accepted.